Grandmaster of Demonic Cultivation or Mo Dao Zu Shi season 2 trailer is finally out. The series is an adaptation of the Chinese web novel, same title, written by Mo Xiang Tong Xiu. 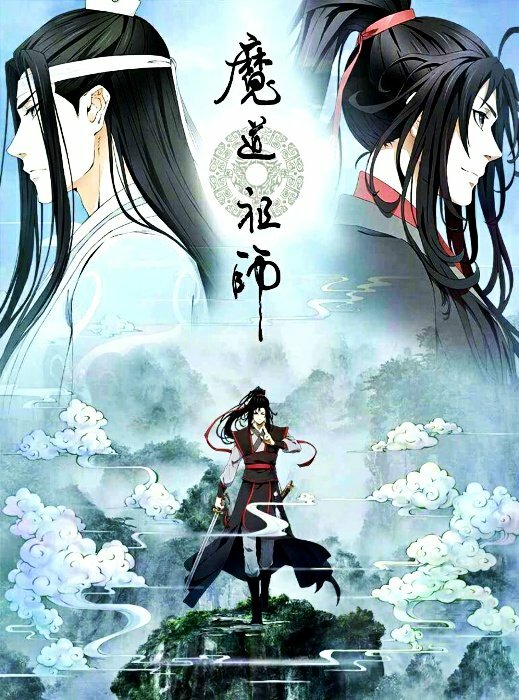 Mo Dao Zu Shi easily is one of the most highly anticipated donghua (Chinese anime) title which will air this year in October. As the grandmaster who founded the Demonic Sect, Wei Wuxian roamed the world in his wanton ways, hated by millions for the chaos he created. His close and dear friend, shidi betrays him. Shidi, together with powerful clans that have teamed up to overpower him, they manage to kill him. In the next life, he incarnates in the body of a lunatic. As his clan abandons him he is completely by himself. But soon, a famous cultivator among the clans—Lan Wangji, his archenemy, takes him away. 魔道祖师（Mo Dao Zu Shi）Grandmaster of Demonic Cultivation Season 2 Trailer 1 ! With the Grandmaster of Demonic Cultivation or Mo Dao Zu Shi season 2 and The King’s Avatar season 2 coming out with this year, 2019 is already turning great. We also have the Attack on Titan Season 3 part 2 airing in April. So, indeed we have a bunch of action-packed anime this year. Check out the action anime that you should have already been watching in our winter 2019 anime guide. If you look forward to this donghua, do let us know in the comments below. 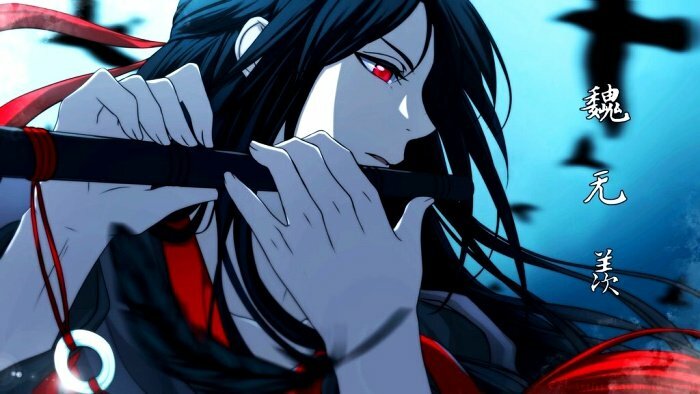 You might also like: 5 Top Wuxia Novels (Chinese), 40 Best Harem Anime, 50+ Best Horror Anime, Top 100 Hot Anime Guys, 40 Best Gay Anime, 65 Best Adult Anime Series, Anime Similar To My Hero Academia, Top 10 Anime Cats, Living in Japan, Anime Similar to Kiss x Sis, Anime Similar to High School DxD.